Have you ever wanted to visit South Africa? Do you have a passion for making a difference in underprivileged children's lives? Do you want to experience all that one of the world's top travel destinations has to offer? Yes? We would love to welcome you to Hout Bay, Cape Town. 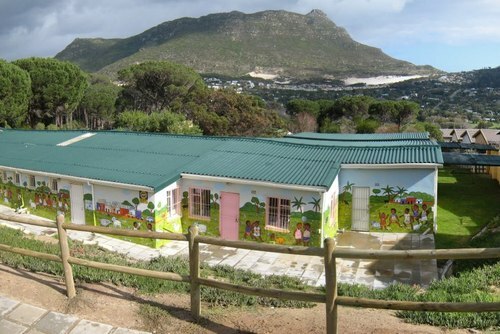 Volunteering Cape Town (VCT) is based in the beautiful valley of Hout Bay, a 20 min drive from Cape Town City. 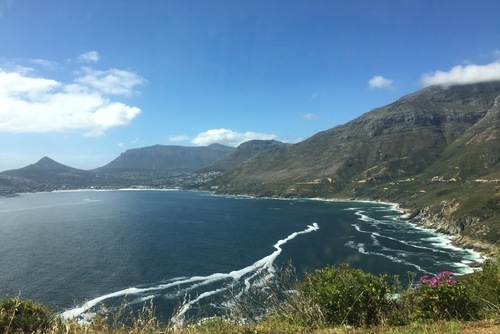 Hout Bay is a stunningly beautiful travel destination, with world class beaches, restaurants, mountains and forests. There's a wine route on our doorstep as well as a harbour and loads of outdoor activities such as surfing, fishing, horse riding, markets, snorkeling, boating, abseiling, rock climbing and more. Hout Bay is also a place of poverty for some. There is a township (slum) where people struggle to stay above the breadline. There is hunger, malnutrition, disease and abuse as well as lack of education. The children, being the most vulnerable residents, often bear the brunt of this. Helping out and making a real difference in their lives and futures is the reason our organization exists. 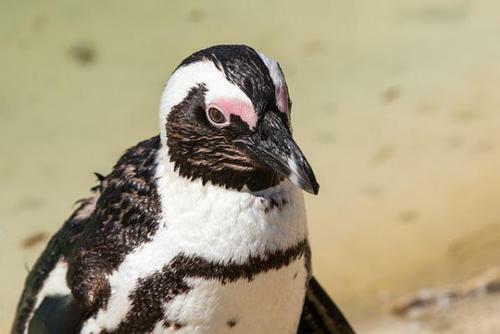 We have 3 projects that aim to make a major difference in the lives of underprivileged kids, as well as a project for animal lovers, working in Africa's largest bird and wildlife sanctuary. The first project is an Early Childhood Development center that provides care to underprivilged children in the townshp. It operates 5 days per week and provides a safe learning space for 260 children aged between 10 months to 6 years, while their parents can seek work in the nearby town. Volunteers are welcomed here with open arms - the teachers anc caregivers have their hands full with so many boisterous children! Volunteers who love kids absolutely love this environment. The hours are 9am - 1pm Monday to Friday. The second project, Home of Hope, is an after-school daycare for kids in the same township, next door to the above project. Hours are between 2 - 5:30 pm. The Home of Hope is an oasis in the township. There is a big green lawn to play on, trees and a jungle gym to climb, classrooms, a kitchen, a hall and more. This is a place of safety for the children, a place where they can get a nutritious meal (for some their only one of the day), help with their homework and the safety to just play and be kids. Volunteers help with preparing meals, homework and games as well as the the general day to day running of the facility. Volunteers invariably experience as much joy as the kids do here. Volunteers often choose to do the above projects together. Our third project is one for the animal lovers: a world famous bird and wildlife sanctuary. This is one of the top tourist destinations in South Africa and tourists flock (excuse the pun) here in their thousands every year. The vision is to be able to create an environment in which wildlife and humans can live side by side in the same place. Volunteers work with the animals, cleaning their living spaces, feeding, help out in the animal hospital as well as greeting and ushering tourists. This project is 300m from the volunteer accommodation, so volunteers take a gentle stroll there and back. Hours: 8 am to 5 pm Mon - Fri with Sat optional. Speaking of accommodation, VCT must be a contender for the Best Volunteer Accommodation in South Africa award. 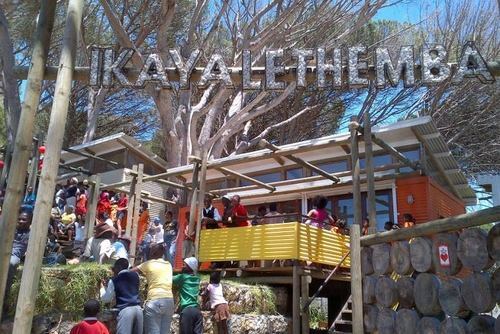 Wakhaya (Xhosa for "Our House") is a modern, open plan living space, set on the Slopes of the Oranjekloof mountain range. We enjoy 360 degree views of the bay, sea, surrounding mountains and forests. 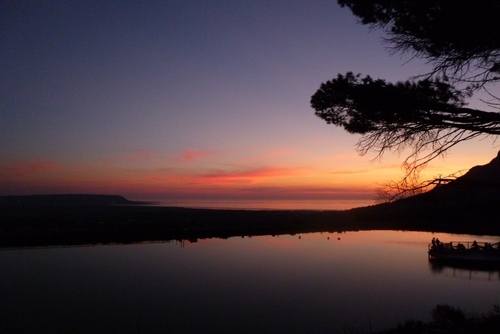 At night you can even see the Kommetjie lighthouse flashing away from accross the sea. Large leafy garden, pool, good security and all amenities, Wakhaya has to be seen to be believed. So come see it! We are strictly local. We believe that in order to make a difference, one needs a deep understanding of the people, the place and the cultures in an area. We know the people on the street by name. We have a heart for the children, the teenagers and the teachers, we know their names and we have relationships with them. We believe their interests come first. 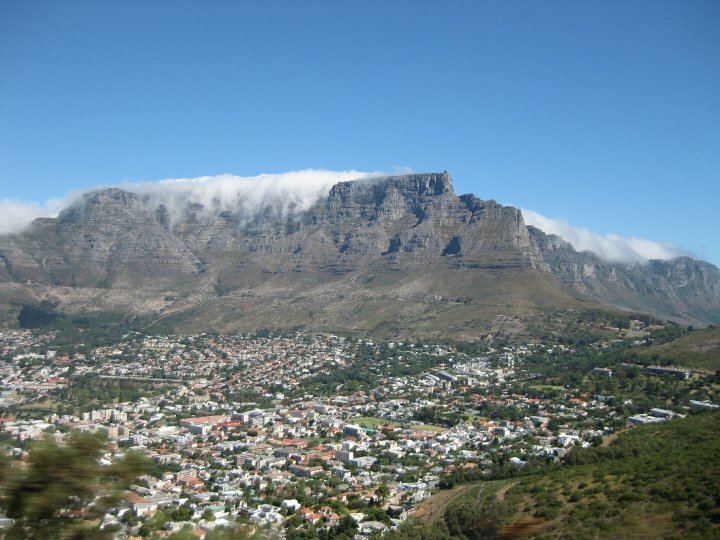 Volunteering Cape Town would love to welcome you to our valley. So get in touch with us today, we're waiting to meet you.